The use of the Ethereum platform has increased over the past half of the year and it seems to continue. More Projects are expected to come on to the Ethereum platform. Did the GAS use start a moon trip? Will Ethereum take a Lead on the Marked Dominance in the near future? A car requires fuel to get a person from one place to another. Just like the car, Ethereum needs “fuel” to deliver Assets from one wallet to another. Ethereum’s “fuel” is called GAS (the gas is a small fraction of ETH) and it’s paid to the miners in order to deliver Assets and sustain the network. High amounts of gas used in a transaction result in fast transaction confirmation by the network. The cost of a transaction is determined by a combination of gas limit and the current market price of the gas. Sometimes the gas can be more costly than usual if the network is very busy, in order to get the transaction processed. Since February, on average, the amount of Ethereum Gas spent on transactions has been on the rise until the 18th of March, when it reached an almost half-year high of 42.5 billion. 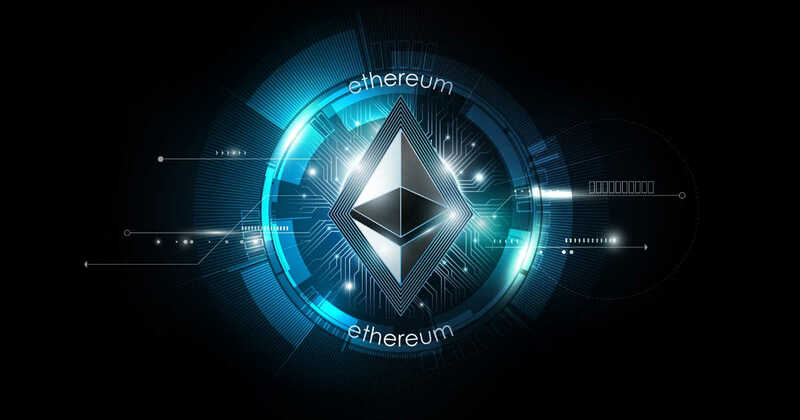 Whilst this does not necessarily mean the Ethereum volume has risen, it means the use of the network has increased by the DAPPS (Decentralised Apps) and other Tokens on the Ethereum Platform. This is a good thing (especially in a bear market) for crypto because it shows us the value of the platform, possibly early signs of adoption. At the moment of publishing this article, Ethereum already has over 2600 DAPPS built on the platform. Previous PostOver the coming weeks, Loom Network will be releasing integrations for Tron and EOS into PlasmaChain – effectively allowing DApp developers to offer their DApps to users on all three chains simultaneously.